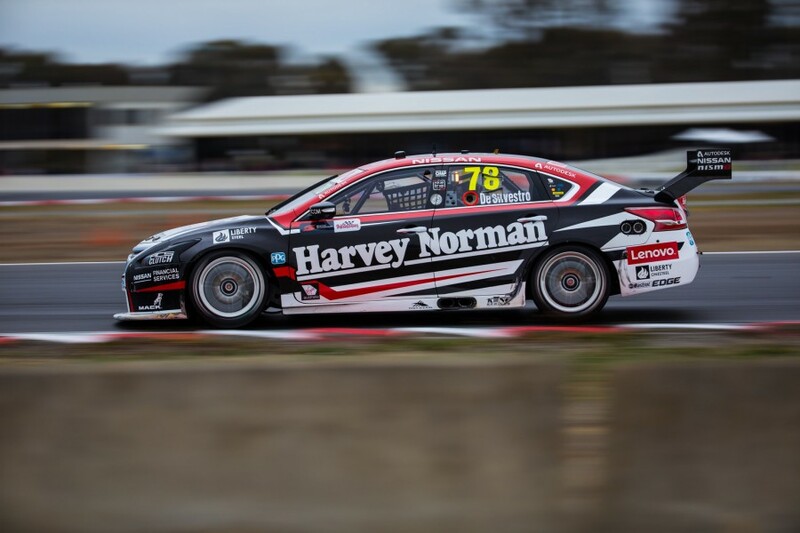 Nissan Motorsport’s Simona De Silvestro is racking up plenty of frequent flyer points in the gap between Supercars events. 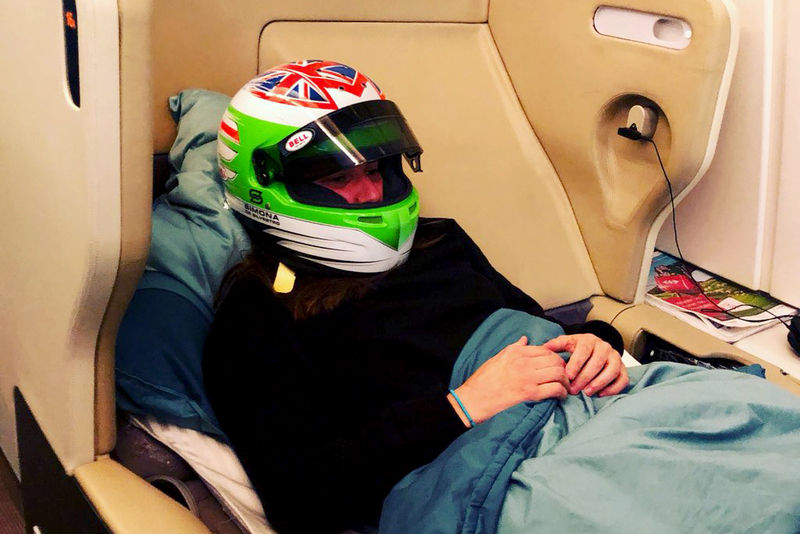 The 29-year-old headed to her native Switzerland after the most recent round at Winton, returning to Australia only briefly for Tuesday’s test before departing again. De Silvestro moved to Australia at the start of last year to embark on a Supercars career, but has been making frequent trips home. In addition to visiting family and friends, she continues to hold down occasional sponsor and media commitments in Europe. This weekend she will attend the Formula E race in Zurich, which marks the first motorsport event held on Swiss soil in 60 years. 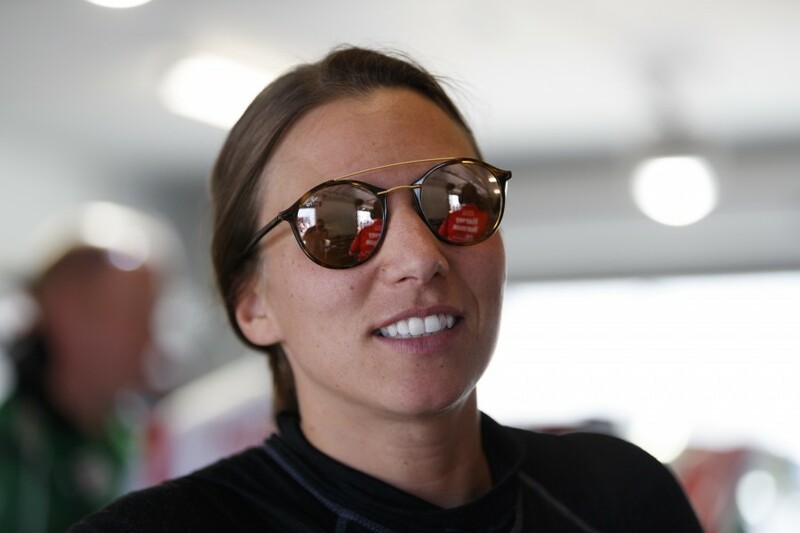 Despite needing to make a 32,000km round trip to take part in the Winton test, De Silvestro says she was pleased for the extra time behind the wheel. “The test is the most important part, it doesn’t matter [how far you travel],” she told Supercars.com. “Any opportunity to drive the car, you have to go. That’s the main focus, my racing, so that has priority over everything else. “It was a good test,” she added. “It was a lot of laps, I think a really positive day for all of us, just to try a lot of different things that we don’t really get to. De Silvestro is currently 22nd in the Supercars standings, still searching for her first top 10 finish as she nears the midway point of her second season. 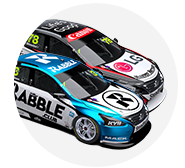 She finished 22nd and 23rd in the two most recent races at Winton, on a weekend where Rick Kelly scored Nissan’s first win since June, 2016. “My weekend was a little bit frustrating, but it was cool to see Rick win and it gives you even more desire to be there and beat them,” she said. “Qualifying has been hurting us the most. At Perth we qualified alright and I raced alright. It makes a big difference. “You look at Winton. [David] Reynolds is one of the top guys and at Winton, qualifying didn’t go his way and it was not a good race weekend for him. 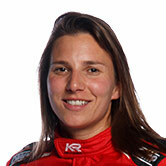 De Silvestro copped post-race penalties at Winton for two incidents in the Saturday race. Although involved in a number of scrapes during the early phase of 2018 after a largely clean debut season, De Silvestro downplays any suggestion she’s driving more aggressively. “In my career I think I’ve always been an aggressive driver, but I think it’s just we’ve got good [race] pace now,” she said. “When we’ve qualified poorly because we have an issue like on Sunday [broken steering in qualifying], you need to move forward, and it’s not easy to pass in Supercars. “Winton, I’ll take the blame for the Holdsy thing [incident with Lee Holdsworth and James Golding], but I think the other ones were a bit harsh to get penalties for.